Back by popular demand! Are you ready to recharge before the summer months? It has been proven that spending time with animals is linked to increased longevity and a healthier heart. 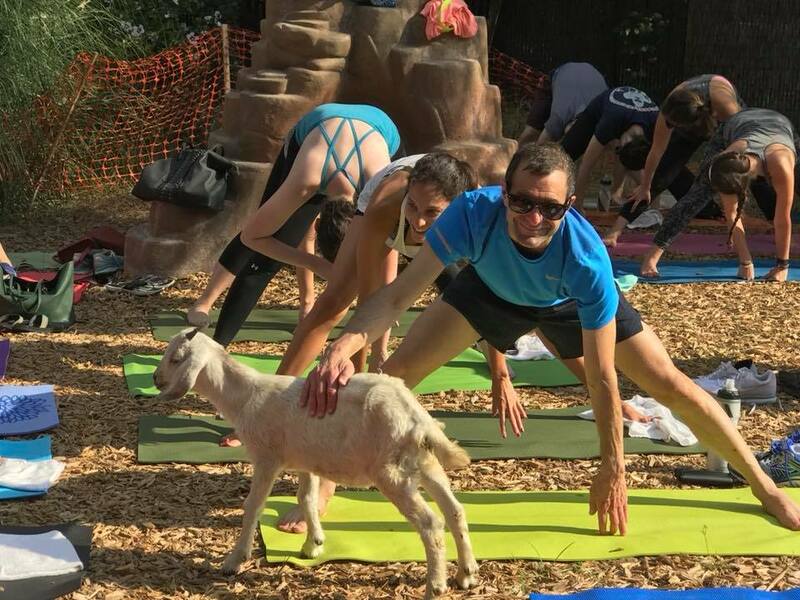 So find your joy this spring by enjoying yoga with Marco Delossantos while interacting with baby goats! Not only will this class improve your emotional vibes, take advantage of the priceless selfie pics. 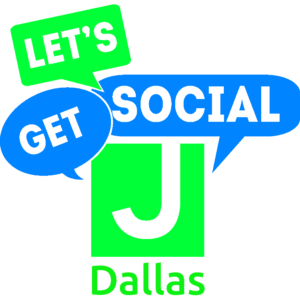 Join us after the event for a social hour!